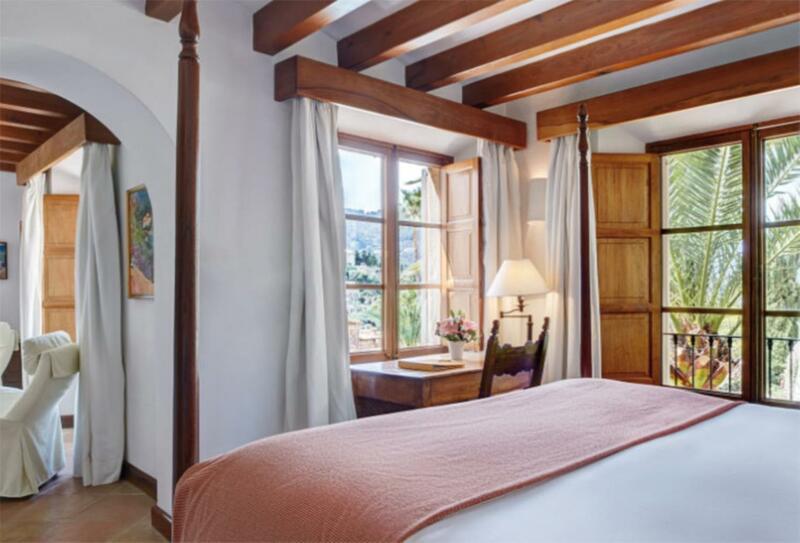 Sitting amongst citrus and olive groves, sheltered by green mountains and just a short shuttle bus journey away from Cala Deiá beach is the Belmond La Residencia. It is formed from twin manor houses and reflecting the regions rich artistic heritage. Both the hotel and surrounding area feature many ways to spend your time, from the award-winning spa to a complimentary boat trip exploring the Mallorcan coastline and coves. 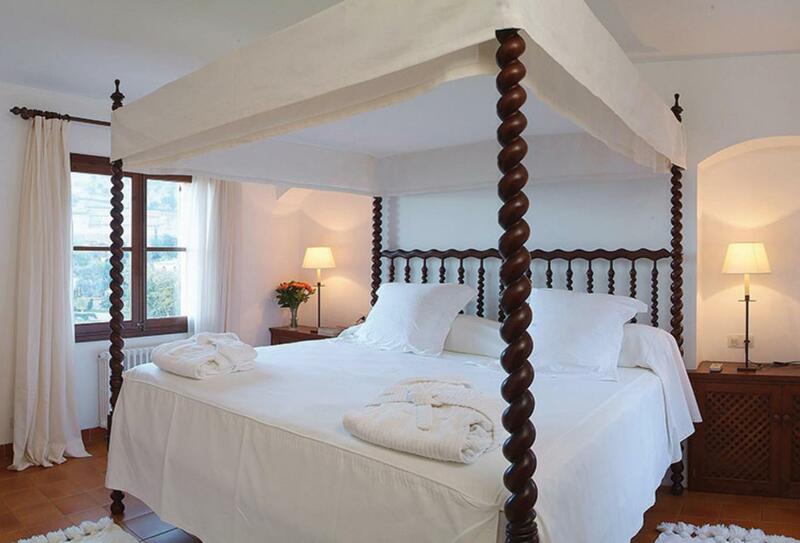 Rooms and suites offer an extremely comfortable retreat, whilst when it comes to fine dining El Olivio serves delicious Mediterranean cuisine. This room features traditional furniture and a bathroom with tub and shower. 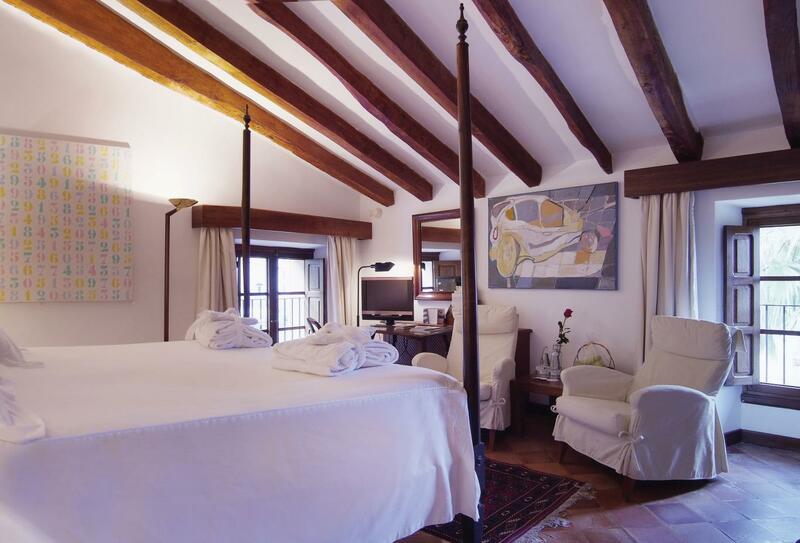 This room is designed to complement the architecture of the old manor house and is furnished with Mallorcan antiques. 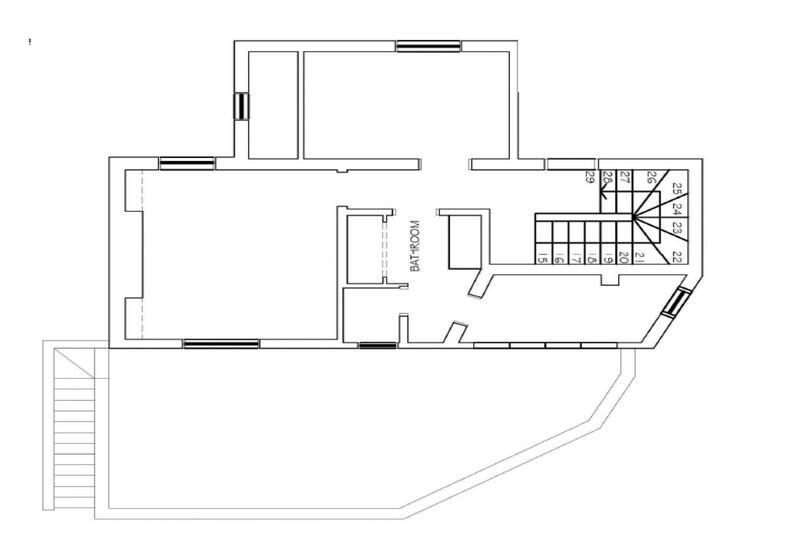 This room is slightly larger than the other rooms and features a larger seating area. 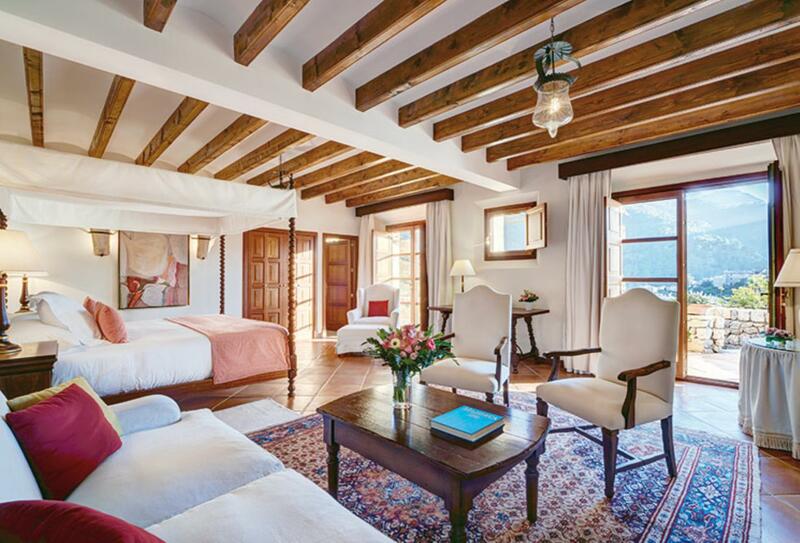 This room features a four-poster bed and a marble bathroom and many rooms feature a separate shower. 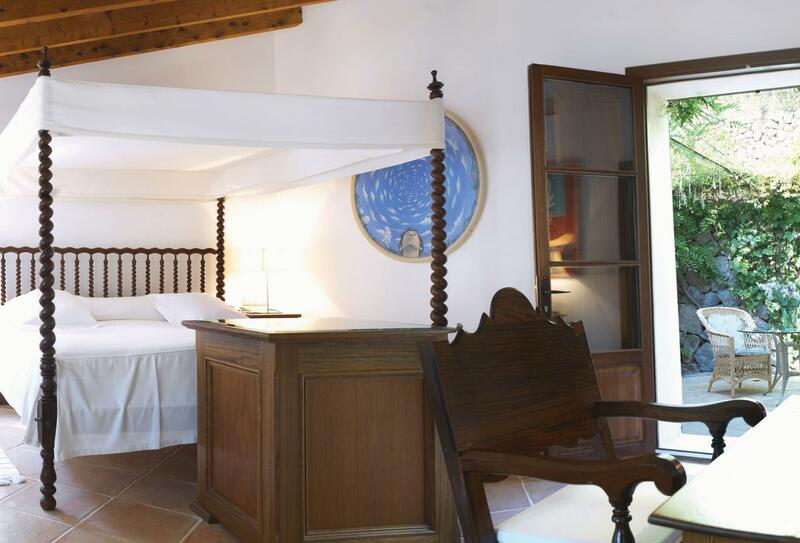 This suite features authentic Mallorcan antiques and has a small garden, terrace or balcony. This suite features a traditional terrace with tables and chairs and is located within the Son Canals or Tramuntara building. 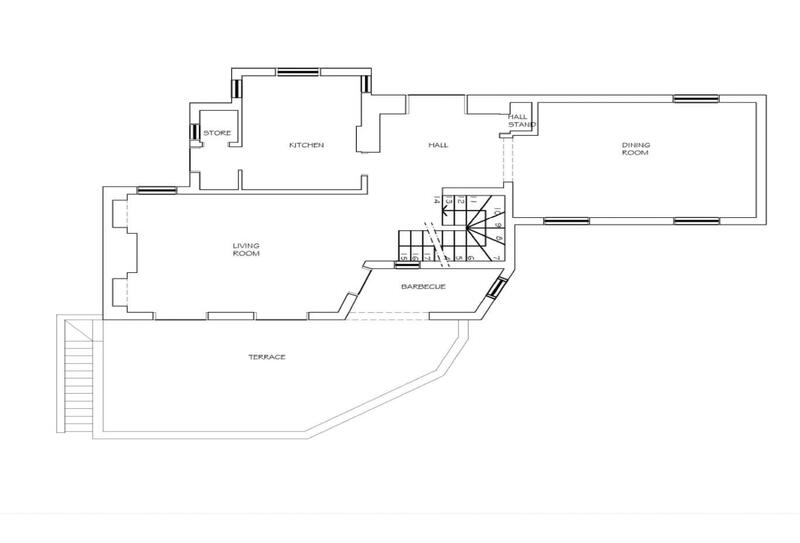 This suite features a sitting area and a garden terrace with a plunge pool. 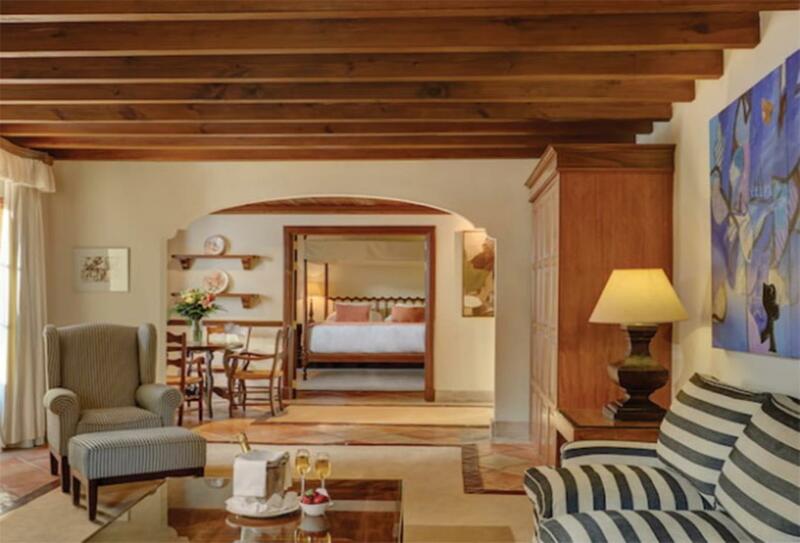 This suite features a separate bedroom and living area and has a garden, pool or terrace. 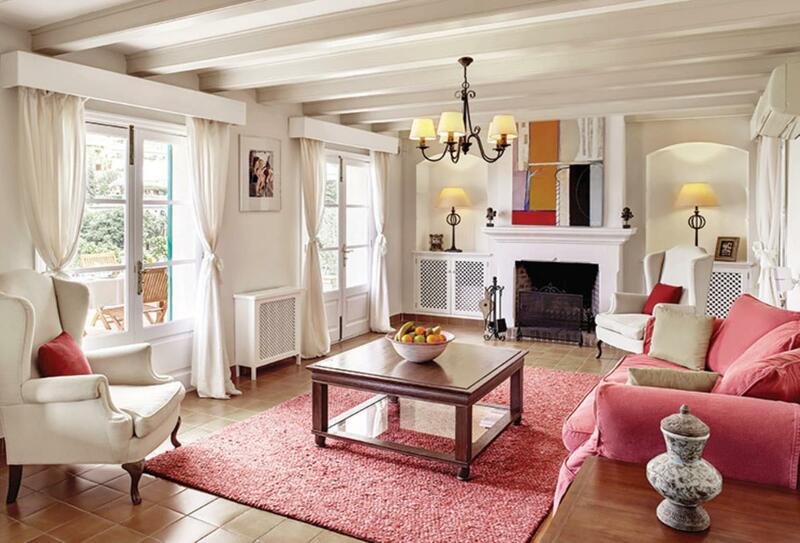 This former private residence offers traditional Mallorcan style; built on three levels it offers three double bedrooms, a fully equipped kitchen, separate living and dining room plus a spacious outdoor area with private pool. 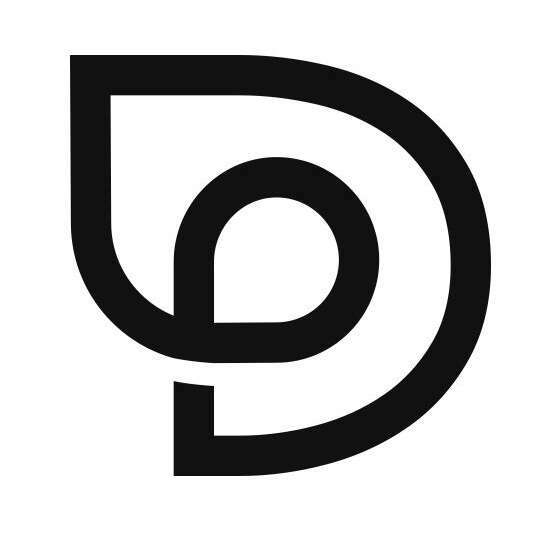 The Villa is located in Deia just a short walk from the hotel. 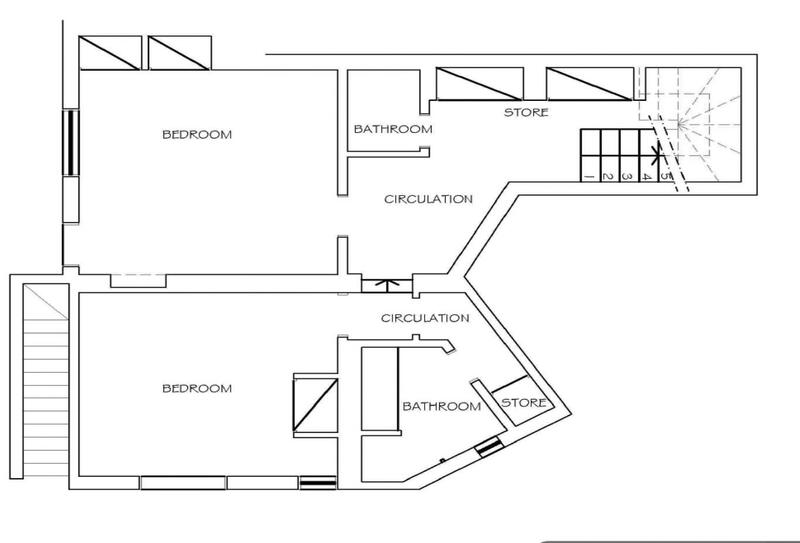 This room features a separate bedroom and living area and has a garden, pool or terrace. 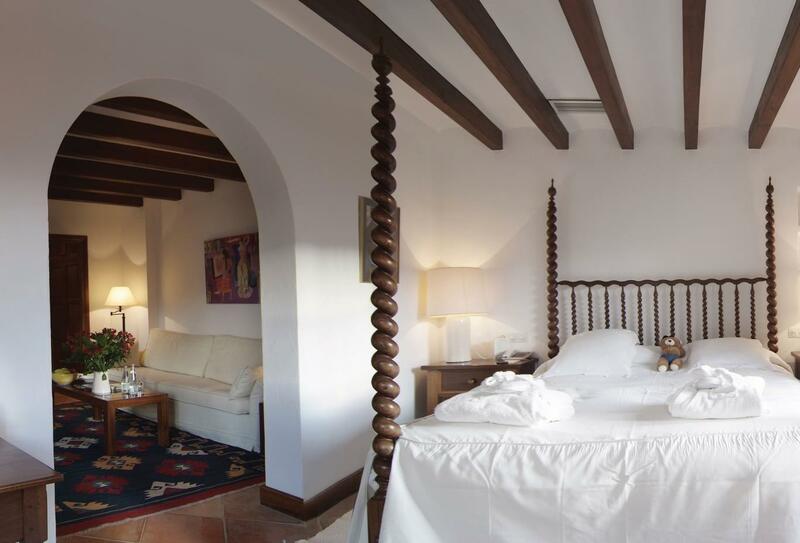 The most luxurious suite of all; stunning views of the Tramuntana Mountains can be seen from the terrace and the lush garden is home to a private pool. El Olivo serves Mediterranean specialties and is open for dinner between 19:30 – 22:30. Café Miro is a bar and bistro serving lunch, afternoon tea and dinner as well as tapas. There is live piano music from 19:00, lunch is between 12:30 – 16:00 and dinner is between 19:30 – 23:00. Serving Mediterranean specialties and salad bar. Lunch is served between 12:30 – 16:00 and the bar is open between 10:00 – 19:00. Son Fony is located on the terrace above the swimming pool and serves breakfast between 07:30 – 10:30. 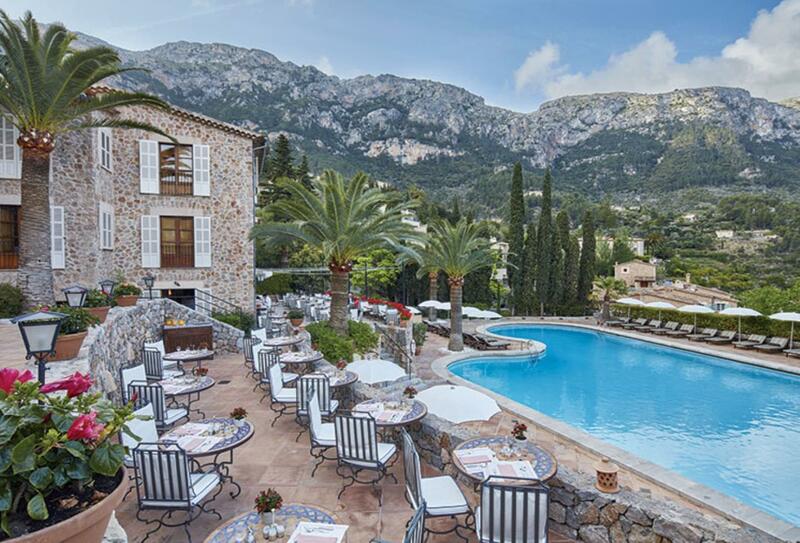 Belmond La Residencia is situated amongst citrus and olive groves on the edge of the coastal and mountain village of Deia on Majorca’s north-west coast. A regular shuttle service travels down to the small shingle beach of Cala Deiá. The airport is a 40-minute drive away.